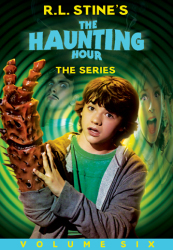 Children’s own horror master R.L. 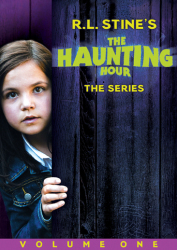 Stine (Goosebumps) returns with six creepy, crawly episodes of The Haunting Hour. 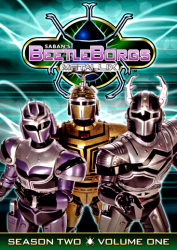 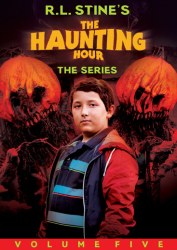 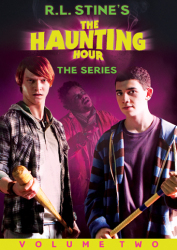 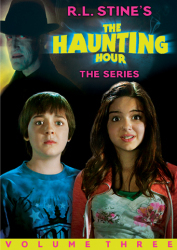 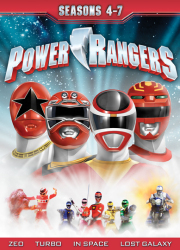 Join special guest stars Robert Capron (Diary Of A Wimpy Kid), Booboo Stewart (The Twilight Saga: Breaking Dawn), Gabriel Basso (Super 8), Landon Liboiron (Terra Nova) and Eva Allan (Caprica) as they take you through the final six bone-chilling tales of The Haunting Hour’s first outrageously fun season!